← Super Yummy Zucchini Fries! These days, nobody really like the artificial, perfume-y, aerosol, fragrances for their home (for the most part anyway – I will admit there are one or two out there that are not so bad!) 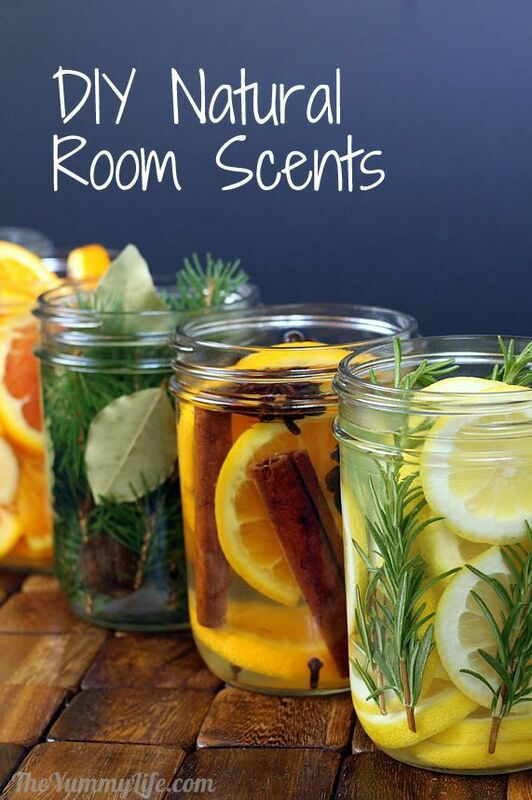 The Yummy Life has posted 5 delicious, beautiful, all natural room scents. They’re relatively easy to make, and keep for 1-2 weeks. They have Orange-Ginger, Lime-Thyme-Mint-Vanilla, Pine (or cedar twigs), Lemon-Rosemary-Vanilla, and Orange-Cinnamon-Clove. Don’t they sound absolutely wonderful?! Head over to The Yummy Life for the recipes!